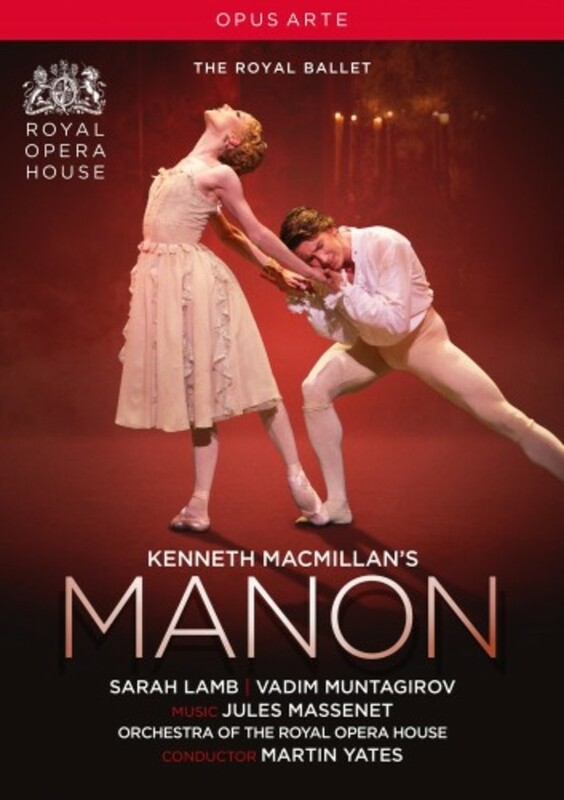 Sarah Lamb and Vadim Muntagirov star as tragic lovers Manon and Des Grieux in this performance of Kenneth MacMillan's Manon, a classic of the Royal Ballet repertory. Nicholas Georgiadis's period designs set the ballet in the contrasting worlds of Paris luxury and Louisiana swampland, while the intense emotion of MacMillan's choreography is complemented by a score drawn from Massenet's music. The impassioned pas de deux from Manon and Des Grieux drive this tragic story, and make Manon one of MacMillan's most powerful dramas.